The joy of experiencing America's pastime in the warm Florida and Arizona sunshine obscures many of our country's divisions. An 8-year-old girl smiles during a Major League Baseball Spring Training game between the Washington Nationals and New York Mets on March 17, 2019, at the FITTEAM Ballpark of the Palm Beaches in West Palm Beach, Florida. While walking into a recent Major League Baseball Spring Training game in West Palm Beach, Florida, I was asked to stop at the main entrance. “They’re about to sing the National Anthem,” a ballpark employee said. Moments later, thousands of people were silently facing the outfield, where an American flag waved in the brisk spring wind blowing in from the ocean. Even hot dog and beverage vendors stopped mid-sale to remove their caps. As I stood just outside the gate, workers, fans and ballplayers of all races and backgrounds were honoring America with their hands over their hearts. When the singers finished the Star-Spangled Banner, everyone clapped before putting their hats back on and going back to doing what almost everyone does at Spring Training games: smiling and having fun. 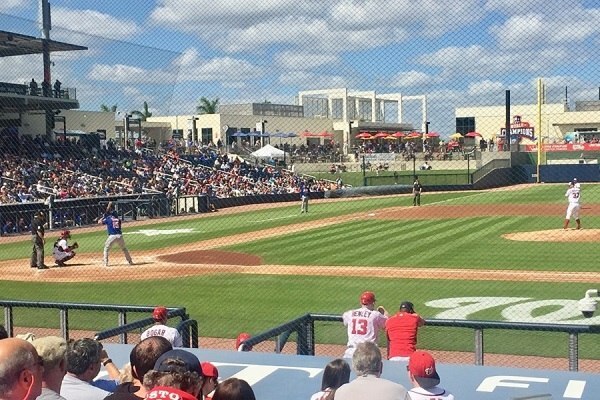 I have been a Washington Nationals season ticket holder at the FITTEAM Ballpark of the Palm Beaches, which the team shares with the Houston Astros, since its February 2017 grand opening. As a Northern Virginia native, my initial motivation was obviously cheering for my hometown team in my adopted state of Florida. Over the past three years, however, I’ve come to realize that the happiness and hope of each February and March is every bit as enjoyable as the games themselves. New York Mets outfielder Tim Tebow steps in to face Washington Nationals pitcher Stephen Strasburg during a Major League Baseball Spring Training game on March 7, 2019, at the FITTEAM Ballpark of the Palm Beaches in West Palm Beach, Florida. In Spring Training, winning and losing doesn’t matter. Unlike the regular season, where confrontations between rival fans are too frequent, nobody seems angry about anything. In three years, I’ve witnessed a few minor disagreements over baseball, but never once heard fans arguing over a controversial topic. In fact, the closest thing to politics you’ll see at a Washington Nationals Spring Training game is the daily Presidents Race. When fans step into a beautiful ballpark to watch their favorite players in a game that doesn’t count, it’s as if all that divides us has been temporarily washed away by the morning Florida rain. 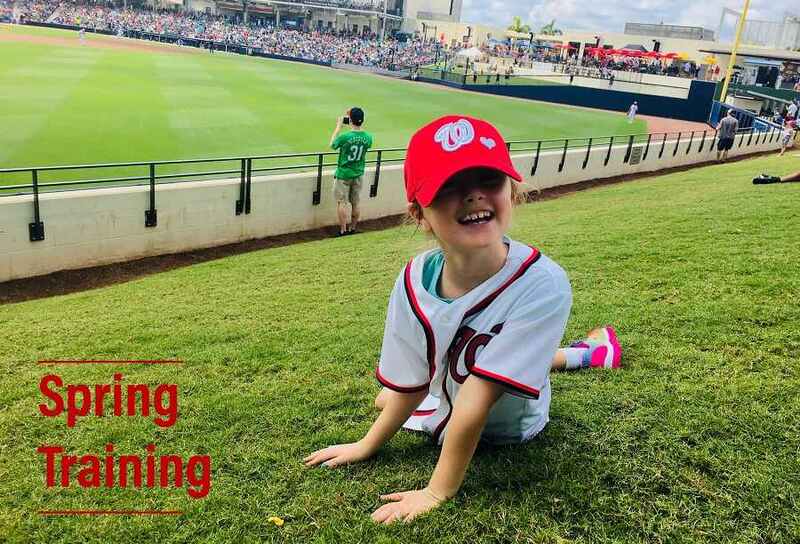 Unlike the perpetual cycle of upheaval that grips the city where the Nationals play, everyone at Spring Training seems to be cheering, laughing and getting to know one another. For this lifelong baseball fan, it’s pretty close to how I picture heaven. My favorite thing about Spring Training is watching children bond with their parents and grandparents. There’s nothing better than seeing a kid’s eyes light up when he or she catches a ball, gets an autograph, meets a mascot or sings “Take Me Out to the Ball Game” with their mom, dad, grandma or grandpa. One look at a child’s face makes everything we “adults” waste our time arguing about seem trivial. 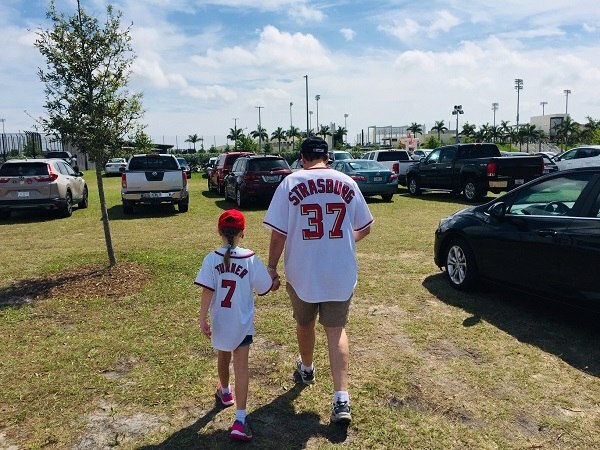 A girl and her grandfather walk into the FITTEAM Ballpark of the Palm Beaches in West Palm Beach, Florida, on March 17, 2019. The purpose of this column isn’t to claim that Major League Baseball, where young athletes are paid millions of dollars to play a game, can save our fractured nation. Like every professional sport, MLB is rife with flaws and dark historical moments. Yet it’s worth pointing out that in spite of war, political crises and the cultural divisions constantly thrown in our faces by a ratings-driven media, it’s still possible for people of all races and religions to enjoy spending three or four hours in each other’s presence. The only things I love more than baseball are God, my family and my country. During hundreds of Spring Training games played each year, Americans can revel in all four of these American pillars. “Hope springs eternal” might be a cliché for the 30 MLB teams dreaming of hoisting the World Series trophy in October, but in February and March, hope truly fills baseball’s small, sun-soaked Spring Training stadiums. Next year, consider planning a family trip to Florida or Arizona for Major League Baseball Spring Training. I promise you won’t regret it. Tom Sileo is a contributing senior editor of The Stream. He is co-author of three books about U.S. military heroes: 8 Seconds of Courage, Brothers Forever and Fire in My Eyes. 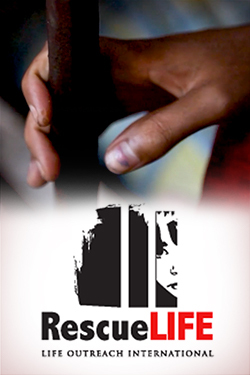 Follow Tom on Twitter @TSileo.